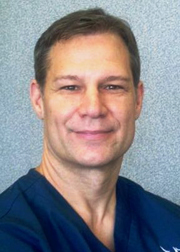 He specializes in diversified and flexion-distraction techniques, muscle and joint rehabilitation and in treating low back, whiplash and sports injuries. Dr. Dabbs has been published in two of the foremost orthopedic journals in the country. His most recent article compared the effects of antisteroidal anti-inflammatory drugs to chiropractic treatment for back pain. 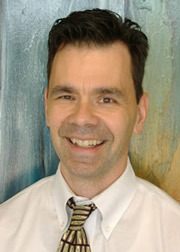 Dr. Todd Johnsonbaugh is a 1993 graduate of Palmer College of Chiropractic. He has post graduate education and specialization in injury rehabilitation, deep soft tissue therapeutics, and ergonomics along with several gentle adjusting techniques. He is currently pursuing his Diplomate in Nutrition. 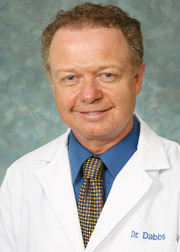 Jim Sharps, N.D., H.D., DrNSc, Ph.D.
Dr. Jim Sharps holds 3 doctorates – (Naturopathy, Herbology, Nutritional Science) and a PhD in Natural Health. 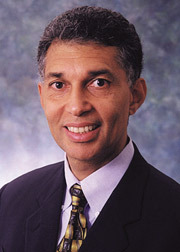 He is an educator, consultant, author, lecturer, and is currently President and CEO of The International Institute of Original Medicine. Dr. Chinwe Okoro received her Doctorate of Physical Therapy from Bellarmine University in Louisville, KY in 2016. 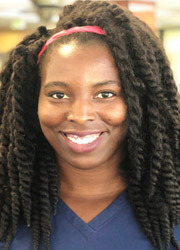 Chinwe has worked primarily in outpatient orthopedics treating neuromuscular conditions, surgical/non-surgical conditions, balance, and strengthening. Chinwe educates patients about their current condition and develops individualized treatment plans to assist patients in returning to their prior level of function and activities. Chinwe’s treatment incorporates both manual therapy as well as therapeutic exercise to assist patient’s in reaching their goals. Chinwe is an active believer in physical fitness and in her spare time she has taken part in Crossfit, boxing, and track and field. In 2016 Chinwe represented team Nigeria in the Olympics for the discus throw in track and field.